Testing has been the focus of COOLTECH since the beginning. Every year we invest in expanding our testing equipment and facility to allow our engineers to be able to reproduce real and extreme conditions. Qualification testing is a very important step of the development process, creating the basis to avoid issue in the field. Our test lab performs confidence tests, qualification tests, reliability and HALT lifetime tests, metallurgical and dimensional inspections. Temperature controlled room of 12 sqm where lifetime tests are performed. 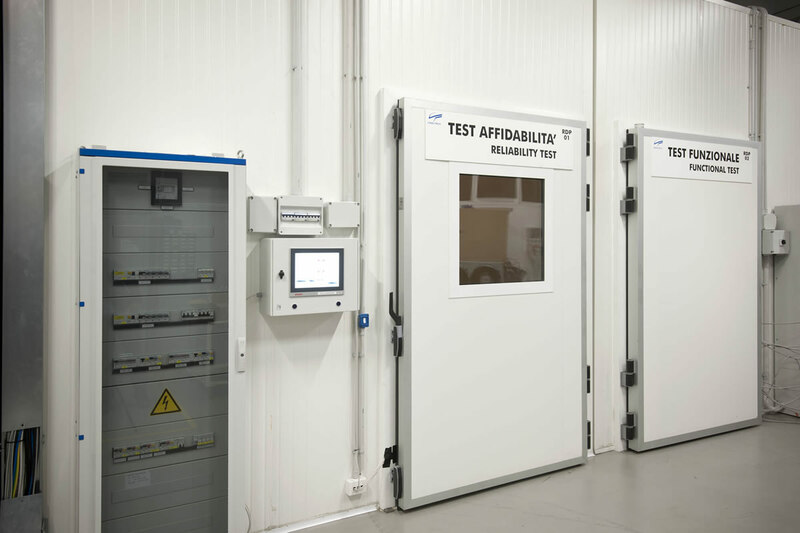 Temperature and humidity controlled room of 14 sqm where functional tests are performed. We can simulate ambient temperatures from room temperature to 60°C and humidity up to 95%. Votch 340L temperature and humidity chamber, to simulate environmental temperature from -40°C to +180°C, with humidity control. 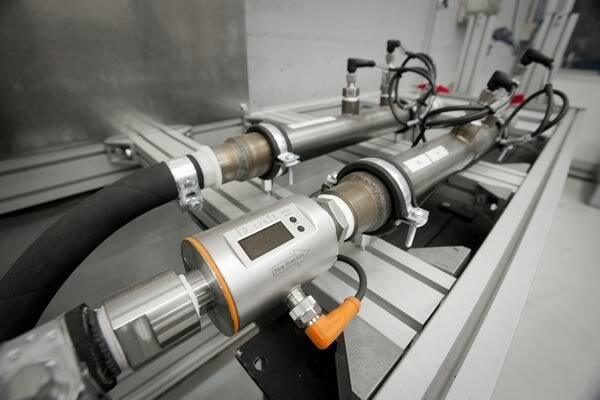 Pressure cycling equipment for fatigue testing of components or assemblies. Heat load simulator to simulate heat loads up to 35kW for Cooling units qualification. Heat load simulator to simulate heat loads up to 12kW for Cold plates qualification. Set of equipment to prepare samples for metallurgical inspection. WENZEL 3D CMM (coordinates measurement machine) with measuring area of 2000x800x700h mm. Many temperature, pressure and flow sensors used in our test benches. Helium leaktesting is a core competence of COOLTECH. Thanks to the high accuracy of these equipment, we can measure leak rates up to 10-6 mbar l/s. 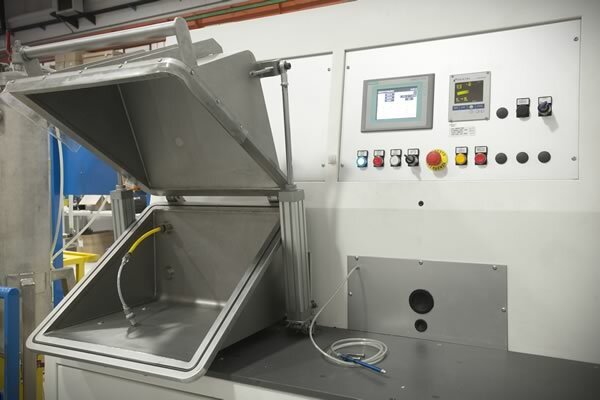 The VACUUM chamber and sniffing methods are available to cover a wide range of different applications. Our laboratory is provided with multiple sensors in order to measure different kind of values such as : liquid flow, air flow, pressure, temperature, vibration, noise and power. The full set of sensors is widely used during our type tests or confidence testing performed from our skilled personnel. 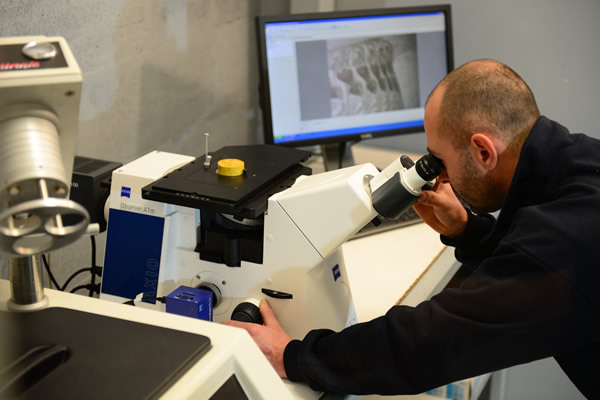 Our internal laboratory is also provided with state-of-the-art equipment for metallurgical inspection and analysis. We have internal know-how to define and control the welding parameters and profiles, which is very important in order to properly set up the production of TIG, FSW (Friction Stir Welding) and VB (Vacuum Brazing) joints. We have two different thermal rooms where our development team performs functional and reliability testing. With a footprint of 12 sqm, each room is a key equipment for our engineers who use these installations to qualify components and systems. Type and reliability tests are important deliverables of our NPI (New Product Introduction) process. Our laboratory is provided with pressure cycling equipment , where we simulate accelerated lifetime test for our pressure components such as vessels, piping or standard components such sensors. 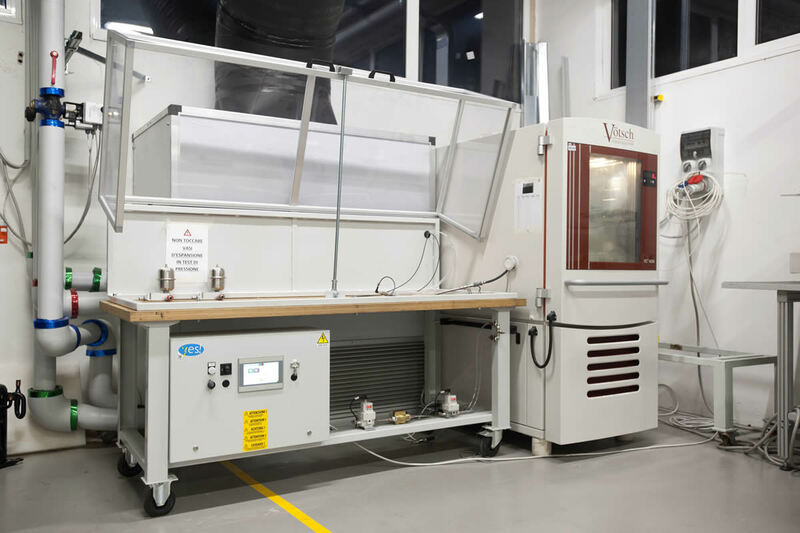 The environmental chamber can simulate temperatures from -40°C to +180°C with humidity control and we can combine together the pressure cycling test with also temperature cycling. We can also perform burst pressure test up to 200 Bar. Our CNC department also uses 3D CMM inspection machine to perform sample inspection of prototypes or production parts. 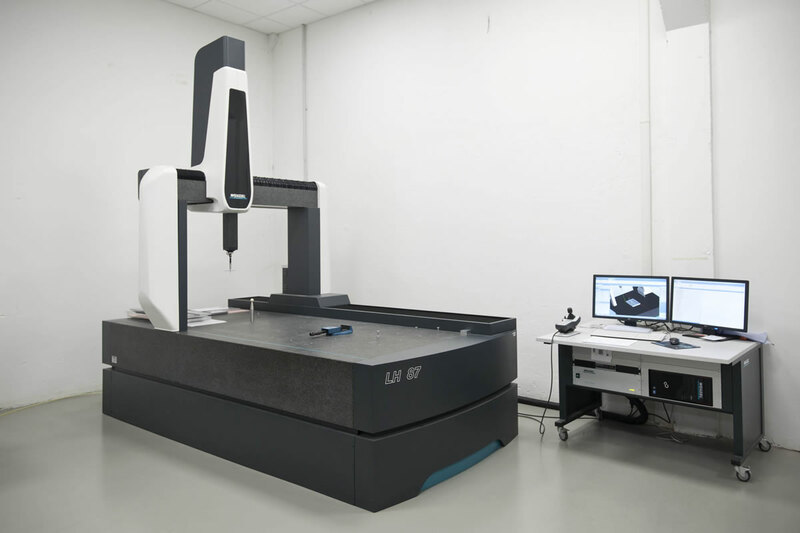 The CMM has a working area of 2000 x 800 x 700h mm.